When you see a Corvette you know what you're looking at. When most people see one on the road they realize they couldn't handle one. Those that know they can always drive in a lane by themselves. Empty Cages will be placed in high traffic locations. This way people know to keep their eyes peeled from then on. 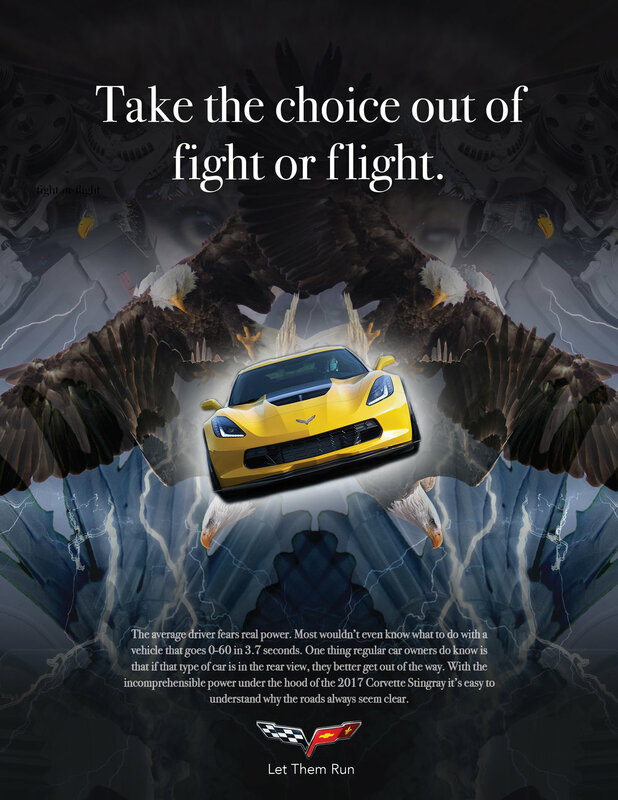 When it comes down to it the fast lane is the Corvette Stingray's Lane. Always.